I am always speaking to my patients about increasing their fiber. Why? Because lack of fiber leads to chronic constipation and constipation can lead to many medical conditions. I mean think about it, we are meant to be having daily bowel movements because we need to eliminate waste from our body. When our “waste” sits in our system, it seeps into our bloodstream and can make us sick. Constipation can lead to abdominal pain, hemorrhoids, rectal prolapse, headaches, and fatigue. Fiber, also known as roughage, is the indigestible part of plant foods that travel through our digestive system, absorbing water along the way and easing bowel movements. Normalizes bowel movements. Dietary fiber increases the size of your stool and softens it, making it easy to pass. Helps maintain bowel health. 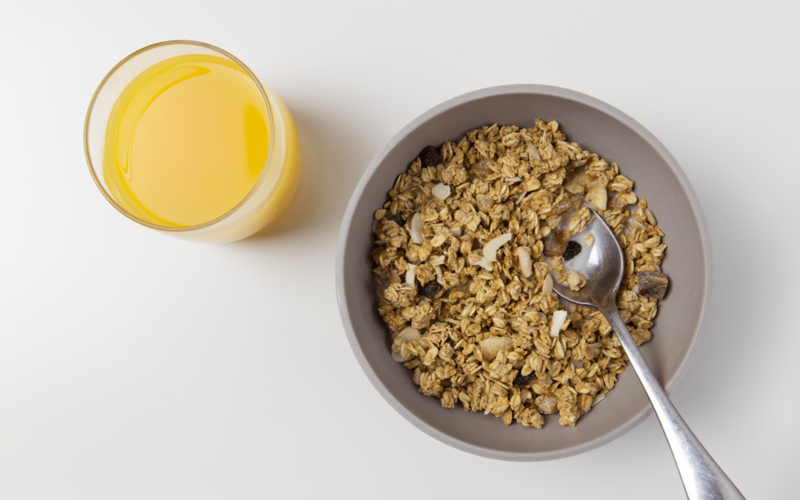 A high-fiber diet may lower your risk of developing hemorrhoids and small pouches in your colon (diverticular disease). Aids in achieving a healthy weight. High-fiber foods tend to be more filling than low-fiber foods, so you’re likely to eat less and stay satisfied longer. How much Fiber should you be eating? Women should aim for about 25 grams of fiber and men should aim for 38 grams of fiber. I love me some Chia seeds! I personally have 2 tablespoons of Chia seeds daily. I usually will add it to my favorite smoothie or I make Chia seed pudding. 1/2 cup of Coconut Almond Milk mixed with 2 tablespoons of Chia seeds. I mix it and let it sit for about 10 hours and then eat it like a pudding. It’s a HUGE fiber source! You can even add some Cacao Nibs for an added flavor kick! Of course, when it comes to constipation it is very important to make sure that you are drinking LOTS of water. As you can see, fiber is essential to a healthy body so make sure that you are increasing your amount in your diet.